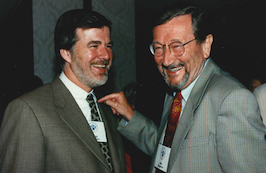 Robert Kingston, a leading member of the Kettering Foundation family for more than 35 years, passed away August 20 in Long Island, New York. A celebration of his life will be scheduled in October. 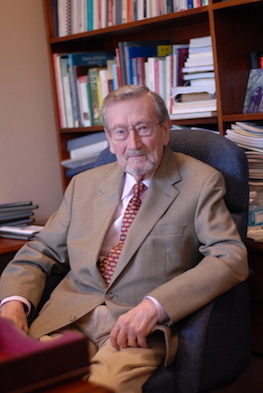 Robert J. Kingston, a senior associate at the Kettering Foundation for more than 30 years, died August 20 at Hospice on Long Island, New York. He was 87. The National Issues Forums Institute and the Kettering Foundation are excited to announce NIF On Demand. A university’s ascent or fall within the rankings are newsworthy developments. A rise in rankings leads universities to promote the ranking and their placement. 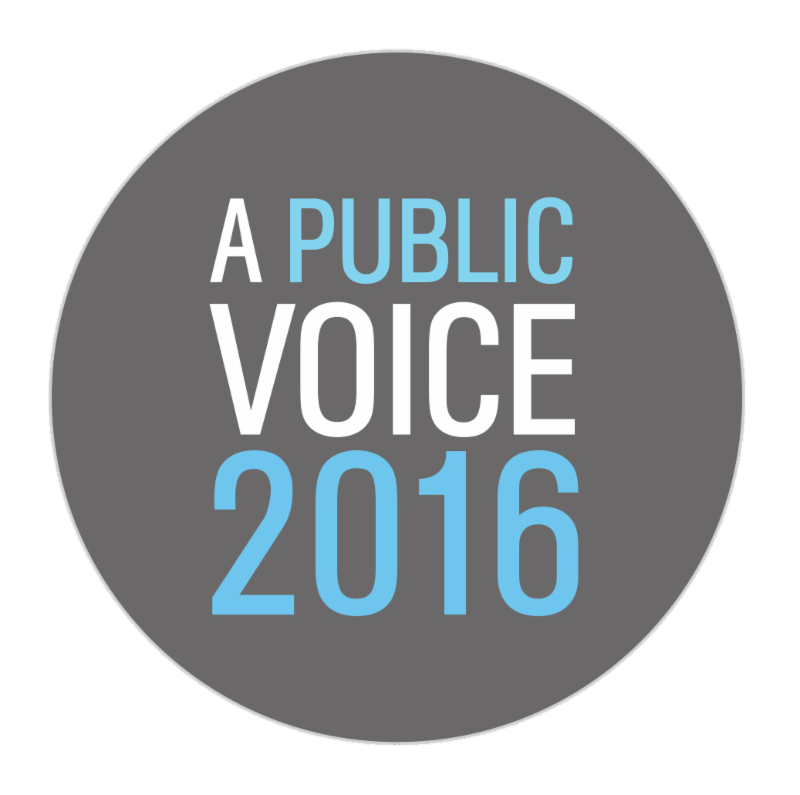 Footage from A Public Voice 2016 is now available to stream online. 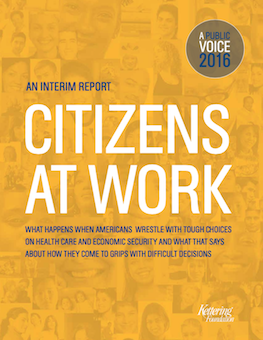 Citizens at Work: An interim report from A Public Voice 2016. David Mathews is president and CEO of the Ketteirng Foundation and is a former president of University of Alabama. He has participated in Kettering’s ongoing series of exchanges with college presidents on the civic purposes of higher education. 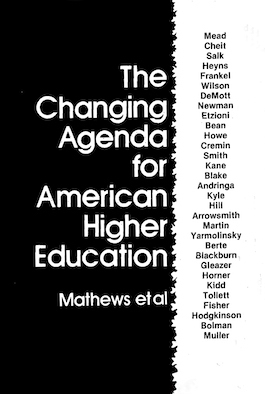 Below is Mathews' 2016 introduction to the 1977 report The Changing Agenda for American Higher Education. As of March 31, there have been more than 250 in-person and online forums on Making Ends Meet and Health Care Costs. 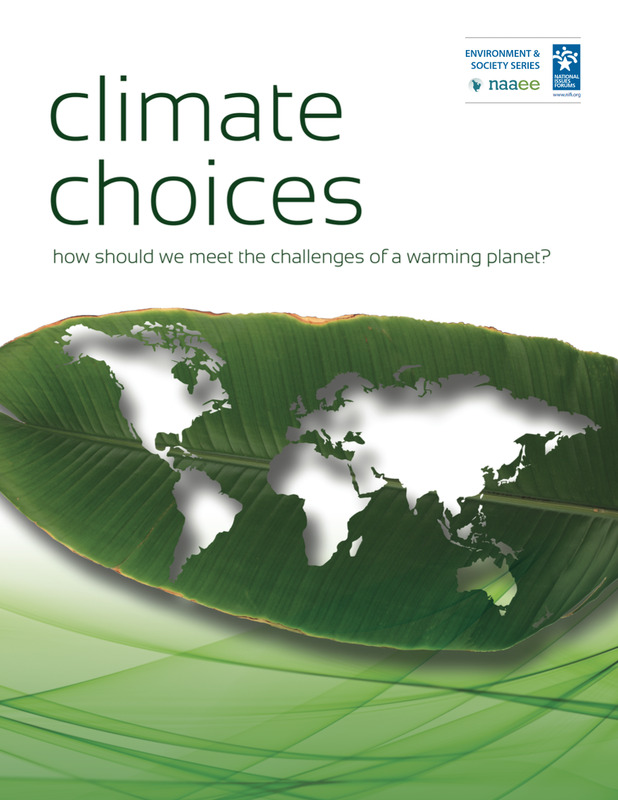 We have 4 forums coming up using he long-awaited Climate Choices issue framing. 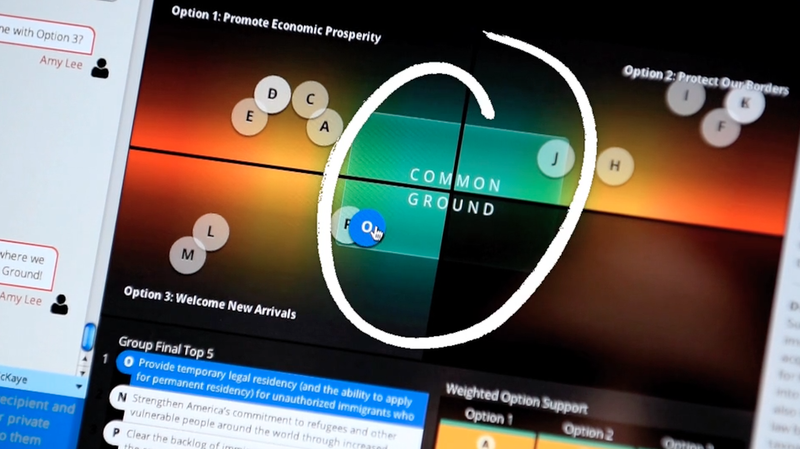 Six more chances to try online Common Ground for Action forums that will be part of Kettering's annual report to policymakers, A Public Voice.